Based in Gig Harbor, WA, Nerdy Birdy Design & Photography is "face" of Emma Finney's creative services. From logos to websites, from business cards to brochures, newsletters, and other printed marketing materials, Emma is the designer to suit all of your small business identity needs. 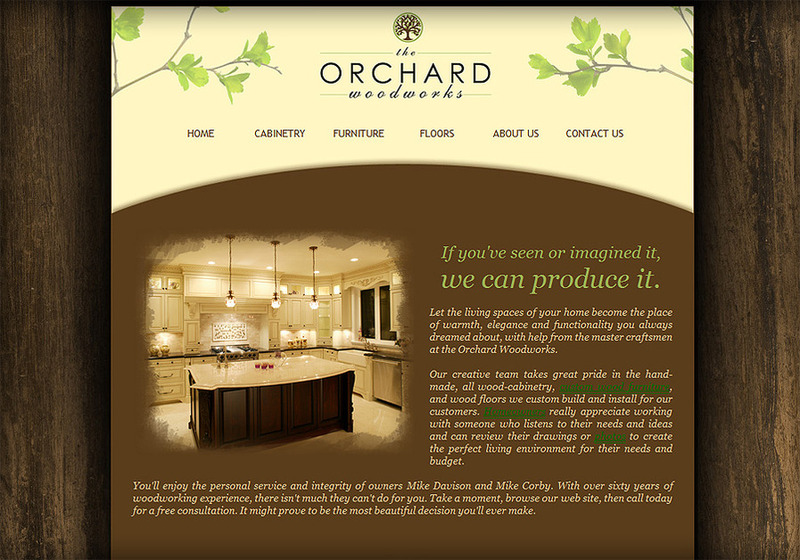 This is my latest web project, The Orchard Woodworks, a custom furniture, flooring, and cabinetry company.